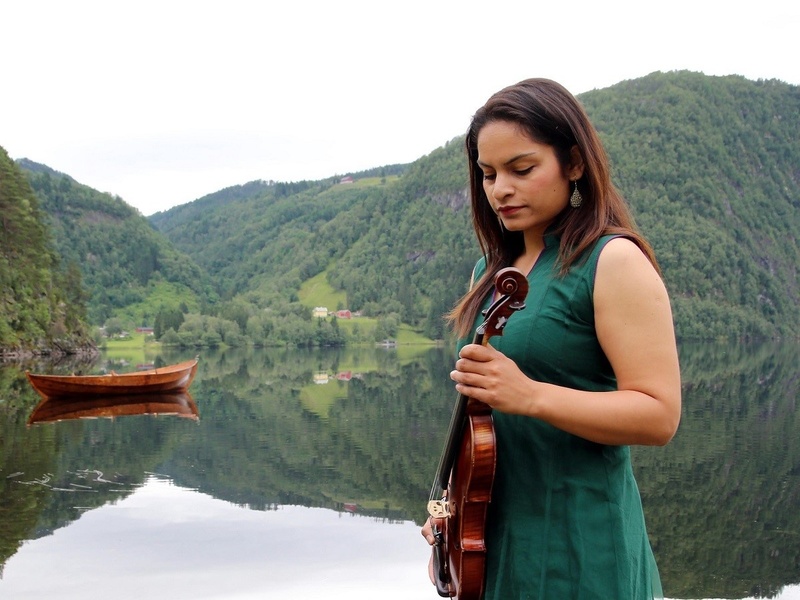 Bansal Trio was formed in 2008 and has since toured regularly for Concerts Norway, resulting in a total of at least 500 concerts and a highly intuitive performing style. The music is North Indian Classical, but draws on jazz, various folk music styles, contemporary classical, Bollywood and much else besides. Their first album, Chandra, was released on the Jazzland Recordings label in September 2015. 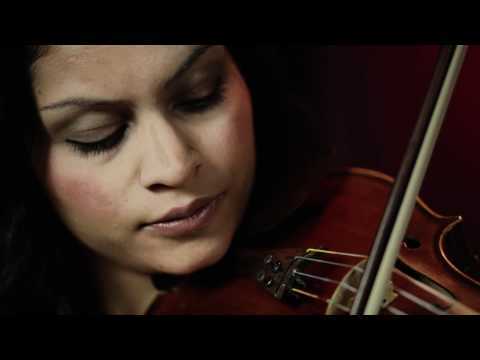 The music of Bansal Trio forms a magical triangle between the borders of jazz, Indian and Persian classical music. Harpreet Bansal writes compositions rhythmically and melodically rooted in the deep tradition of North-Indian ragas, but the arrangements are a collaborative effort between all the members of the band, creating a thrilling and playful sound full of contrasts, virtuosity, spontaneity and improvisation. 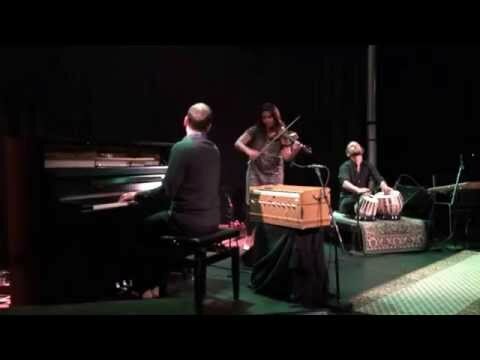 Harpreet Bansal (NO/IND) – vln; Andreas Bratlie (NO) – tabla, perc, voice; Vojtěch Procházka (CZ) – p, harm. Admission seating CZK 300, standing CZK 200. Seats reservation is possible only if you buy a ticket. Thank you for understanding.